Jypyä Pop (Turku, Finland) on 25 August 2018 in Sport & Recreation and Portfolio. Beautiful composition with these colorful points .. I like this fun image. The wind and color are full of aaction. It must be fun ! @Hiro: I am sure, it is. I got to watch this sport last year. It looks like fun. Nice shot. 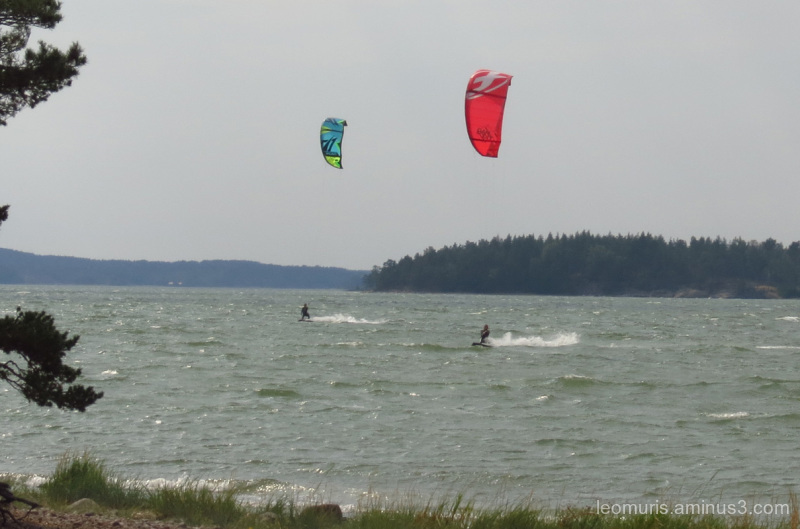 Great windy day for wind surfing. They are really skimming quickly across the water! Cool capture.